Rajshahi Kings is the professional T20 cricket team that participates in the Bangladesh Premier League (BPL). It was founded in 2012 with the name as Duronto Rajshahi and is one of the founding team of BPL. It didn’t play the 2015 season of BPL and returned to BPL 2016 as Rajshahi Kings. Rajshahi Kings is owned by Mango Entertainment Limited. Rajshahi Kings uses Shere Bangla National Stadium, Dhaka as its home ground. Rajshahi Kings will play under the captaincy of Darren Sammy in BPL 2017 and Sarwar Imran is the coach for this season. 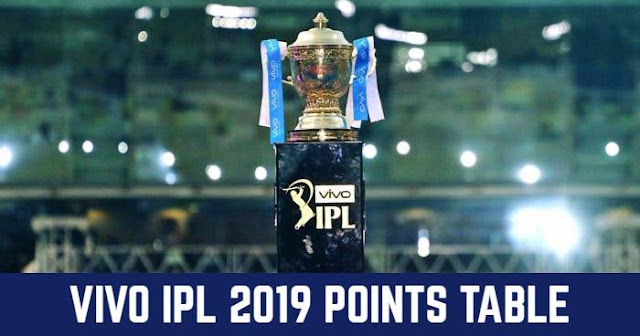 Mushfiqur Rahim, Lendl Simmons, Darren Sammy, Kesrick Williams, Mustafizur Rahman, Malcolm Waller, James Franklin, Luke Wright, Farhad Reza, Samit Patel, Mohammad Sami, Mominul Haque, Zakir Hasan, Nihaduzzaman, Rony Talukdar, Usama Mir, Raza Ali Dar, Hossain Ali, Naeem Islam jnr, Kazi Anik. 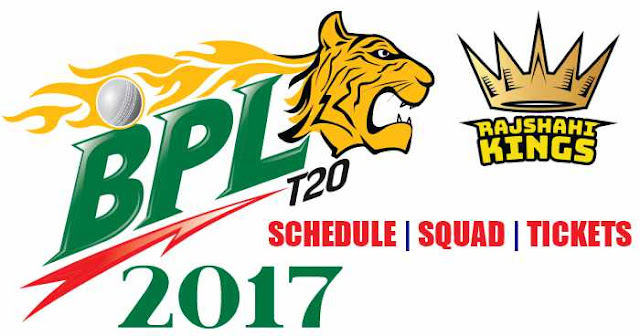 Rajshahi Kings will play their first match on 4th November 2017 against Rangpur Riders at Sylhet International Cricket Stadium, Sylhet.